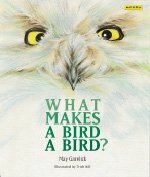 I’ve decided in our homeschool, we’re going to do a bird study unit every year. Winter is a wonderful time to study birds, since we can watch them from our windows even on days we might feel stuck indoors. 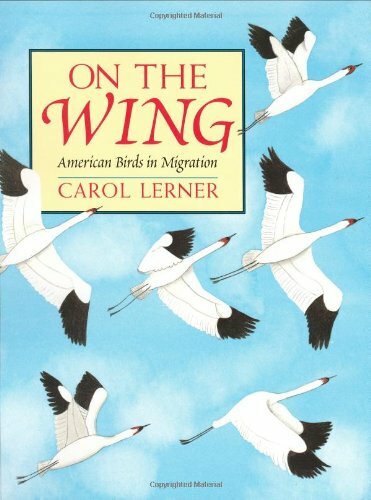 Every year we can expand our knowledge and understanding of birds and “spiral up” through our learning. Last year’s bird study unit focused mainly on bird identification and bird watching. 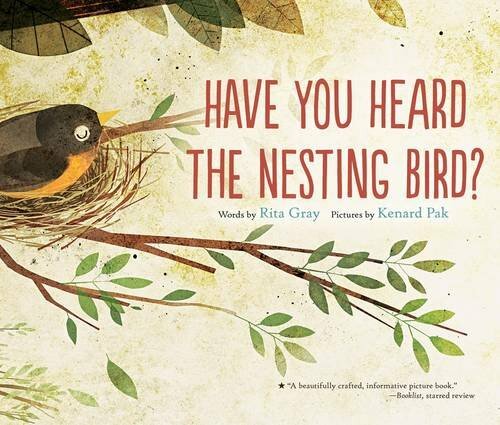 This year, we added bird migration, bird nesting, and identified even more of our backyard birds! 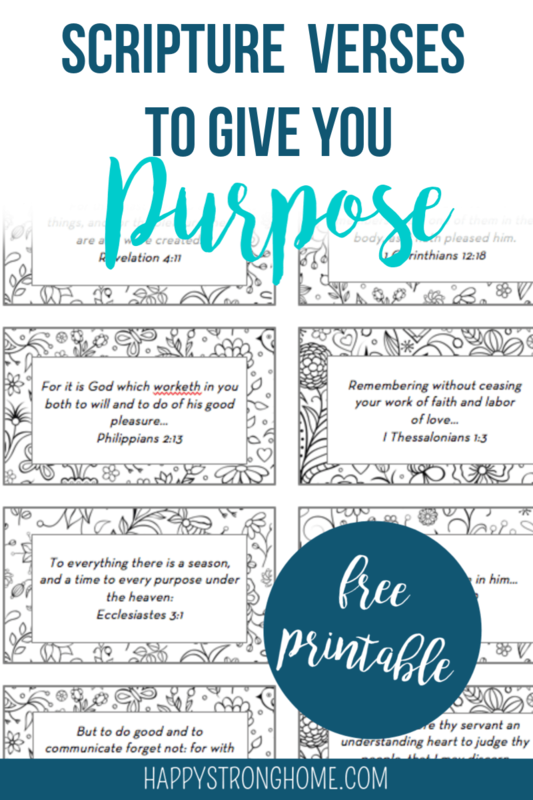 Here’s the lesson plans and printables for a homeschool bird study unit! Sponsored post. Affiliate links have been used; I may receive a small commission on purchases through these links. More than anything else, I want to teach our boys how to engage quietly with nature. 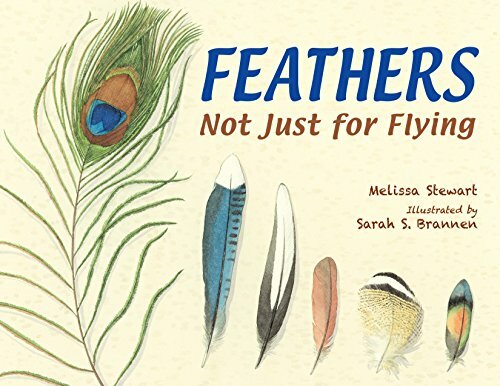 Bird watching provides just the right amount of visual stimuli and action, while also “rewarding” kids for learning to sit quietly and be patient. My boys quickly learned not to rush screaming to the window every time a bird appeared. Now they know to slowly and quietly approach the window so they won’t scare the birds away. 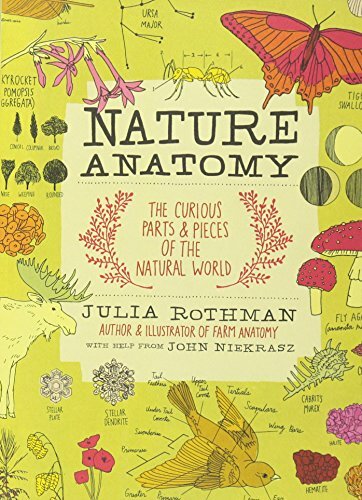 It’ll be a valuable skill I hope follows them into our spring and summer nature hikes! (and yes, I’m still a wimp about winter nature walks – NEXT year! ha!). We set up our Wild Birds Unlimited bird feeders outside our kitchen window, and some in the front yard just beyond the window. This way we could see the birds while seated, and also while standing at the window. Having multiple feeders also allowed us to offer a variety of foods and nutrients for our bird friends in the winter. We kept a box with our Think Peak binoculars, Tanglewood Hollow bird cards, and a bird ID book handy. Plus our printable bird tracking sheet. We took Matthew 6:26 as our core unit verse and read this in our morning time. Even though we had a different Hymn of the Month from our Happy Hymnody study, we also added in His Eye is on the Sparrow during this unit. Using NotebookingPages.com copywork pages (their illustrations are from Dover coloring books), the boys completed a page of their choice weekly. 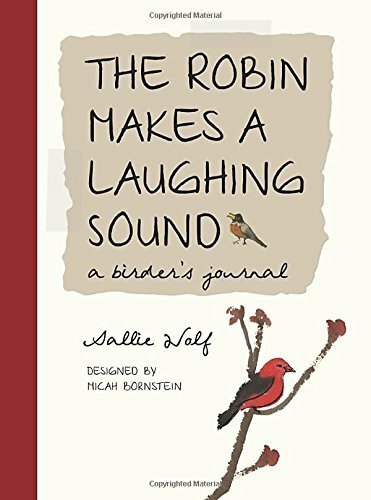 These pages might include the name of a bird of their choice, a fact about that bird, and always an illustration. Throughout the unit, we tracked the different birds we saw by date, type, and (as best we could) quantity). We used the Tanglewood Hollow North American Bird Identification cards to create graphs comparing various backyard birds. I created a graph comparing bird clutch sizes first to model the steps. Then the boys independently graphed bird wingspans and bird life spans using information from the cards. We also participated in the Great Backyard Bird Count this year! 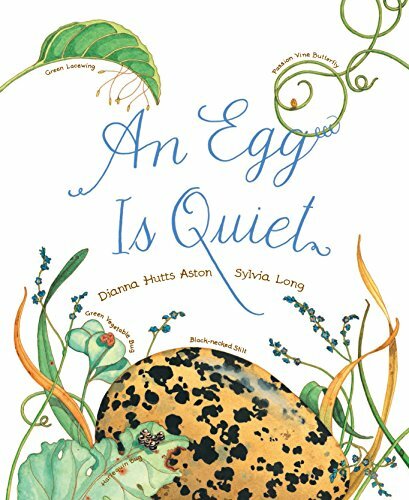 For poetry teatime, we focused on bird poems. 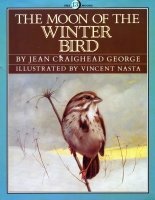 Most of these I found in animal poetry books, but I also collected several classic poems into my bird study unit plan, which you can download at the end of this post. Using the Bird Chalk lessons from You ARE an Artist, my boys painted several different birds with chalk pastels. 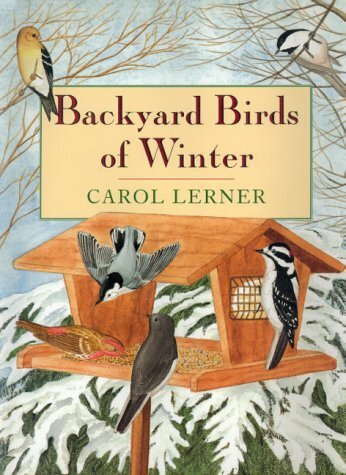 I selected birds we commonly see in our yard: robin, cardinal, blue jay, and chickadee. Plus, during our nesting study week, we drew the bird nest. You ARE an Artist gives step-by-step video instruction with a master artist, helping kids towards a successful picture! Try a FREE lesson here! You ARE an Artist monthly memberships are available so you can access ALL the great art lessons. 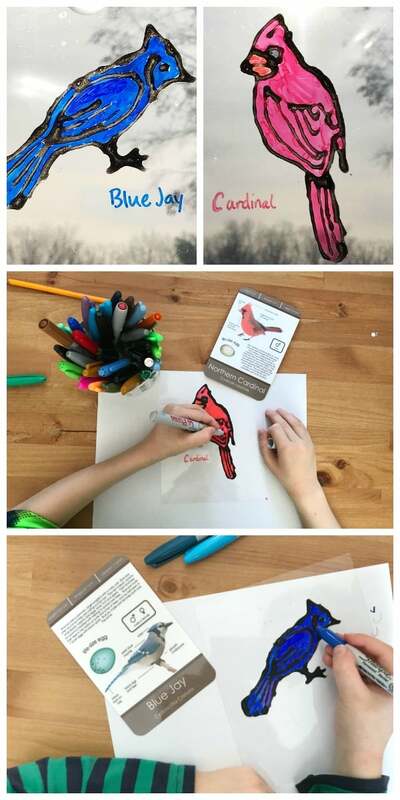 Or, purchase just the Bird Chalk Unit and let Nana teach your kids how to draw/paint eight different birds, plus a nest! My boys loved this part of our bird unit the most, I think (which says a lot because they loved every part of this unit). 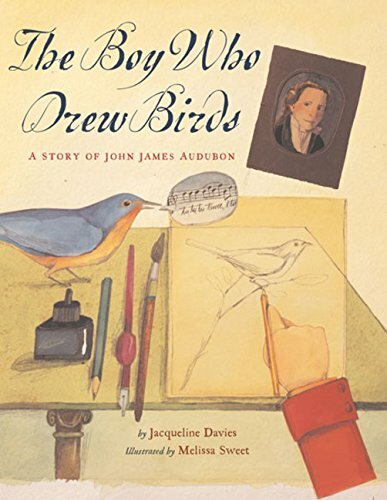 On the days we didn’t do a chalk pastel drawing, they colored copies of bird coloring sheets from a Dover coloring book. Paper Roll Bird Feeders – learning about proper care and feeding of wild birds. Chalk Pastel Bird Drawing – we drew birds every week, but I couldn’t think of a craft to go along with bird migration (yet). So, we focused on our chalk pastel art during this week. “Spare Parts” Bird Nests – using some sticks, twigs, string, yarn, and floral accents, we attempted to make bird nests. This project did not quite go as planned, as the nesting materials did not stay together at all, despite our efforts. I’ll have to rethink this next time we revisit this unit. 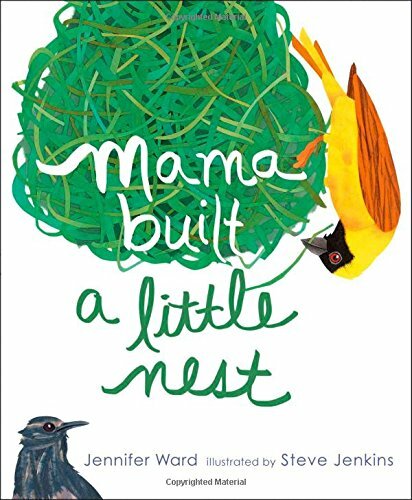 Still, we had a wonderful discussion about how God gave birds the amazing ability to build intricate nests for their babies’ survival. 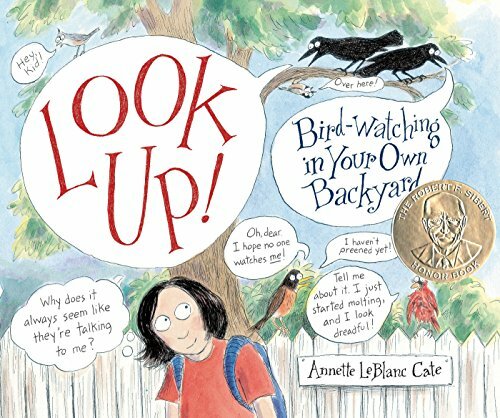 Here’s a great list of bird watching for kids tools, books, and games we used to make our bird study unit fun and exciting! 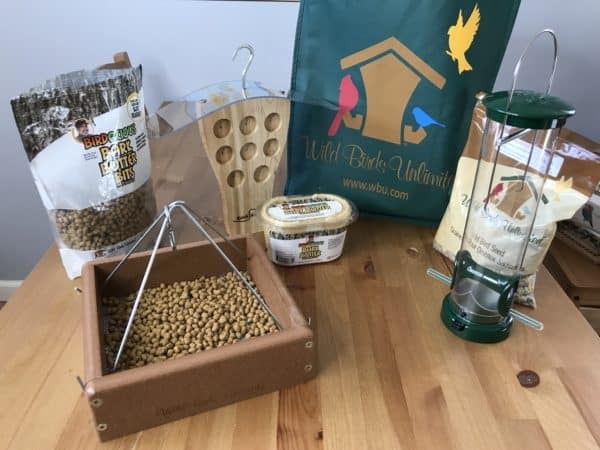 In previous years, we’ve made a nesting bag for birds, which is an easy project that helps birds get ready for spring! Download my Bird Study Unit Lessons & Printables for Homeschool! 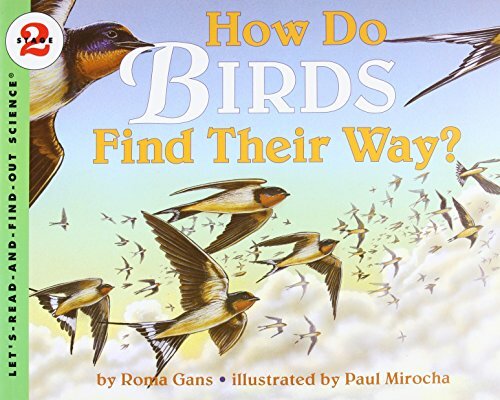 I loved going through this simple and easy bird study unit with my boys. They were engaged every day for a month, and I was learning alongside my children, which I love! 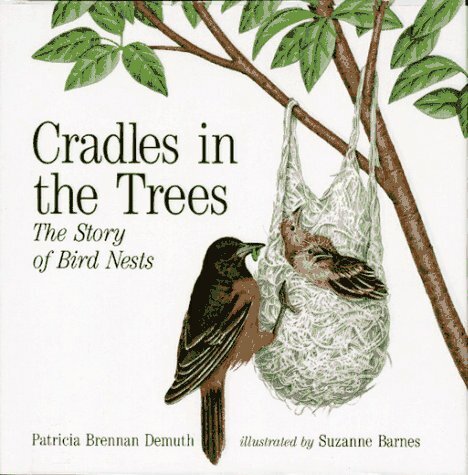 Plus, we still have so much we can learn about birds! I know we’ll enjoy cycling back through this unit next year. As the boys grow, I’ll add more language arts (spelling, storytelling, poetry writing), and math, mapping, and nature journaling skills. 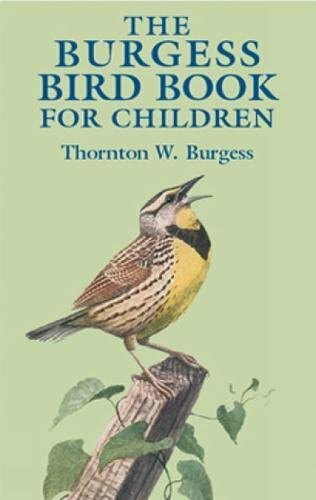 Looking to do a Bird Study Unit with your kids? 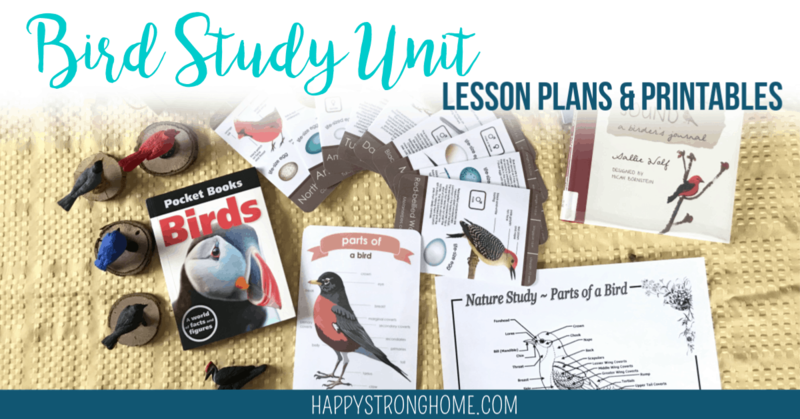 CLICK TO DOWNLOAD my Bird Study Unit Plan, complete with weekly lesson outlines, book lists, printable charts, and poetry! Here is the Math Bird Graph Sheet (it is horizontal and I couldn’t figure out how to get it into the main PDF). If you know someone who’d like to study birds, please share this post link with them? Thanks! WIN a pair of Think Peak Toys Binoculars! One lucky reader will win a pair of Think Peak Kid Binoculars – these are high quality binoculars sized just for your child! Enter in the form below! Thanks to Think Peak Toys for sponsoring this giveaway!